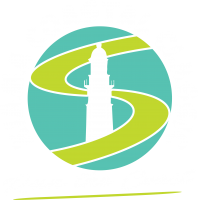 We’re looking forward to the 4th year of The Kiama Coastal Classic. 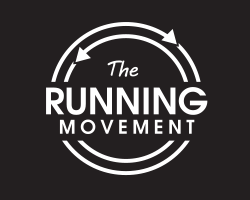 Held right in the heart of the running season, giving runners of all ages and abilities the perfect lead up event to other major events or as an opportunity to enjoy themselves among friends and family. 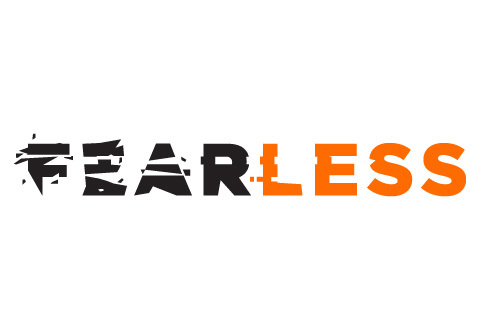 This year we have made several changes and have ALL NEW distances available to suit all levels of age and fitness. Each section of this incredible run will keep runners, joggers and walkers mesmerised, taking in the coastal vista and South Coast icons including Werri and Kiama Beaches, with rolling green hills on one side and rugged coastline on the other. 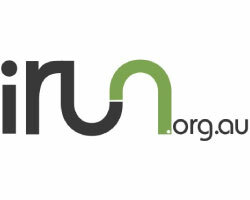 The running festival boasts three race distances; 2 kilometres, 12 kilometres and the main event, the 21 kilometre Kiama Coastal Classic. The 21km and 2km events are out and back while the 12km run/ walk is a point to point all taking in the breathtaking view of the coastline. The finish line for all three distances is at Kiama Surf Club where there will be an onsite expo and prize giveaways. There you stand ready to take a walk in their footsteps, along a path they once wandered. This walk will lead you to various places where they camped, hunted and gathered seafood, shellfish, land animals, birds, bush tucker and bush medicine, as well as tool making and ceremony.Welcome to Wodi-Wodi and Dharawal Land. Our Ancestors roamed up and down this coastline for thousands of years. We pay respect to our ancestral elders, for their spirits still walk this land. Destination Kiama provides comprehensive services to market the Kiama area to encourage tourism and visitation. 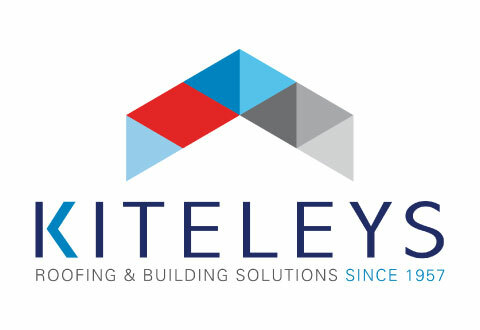 They partner with Elite Energy for this iconic running event. Click the link for the visitors guide on things to do in the area. We work to create a municipality that has a healthy, vibrant lifestyle, a beautiful environment and a harmonious, connected and resilient community. For a list of accommodation options around Kiama please see www.kiama.com.au. Check out your accommodation options, from tourist parks and self serviced apartments to B&B’s and Hotels there is something for everyone. 5 winning winter reasons to visit and explore Kiama. climate through winter is great for anyone wanting to get away from it all while still being connected to civilisation – and their extremities. Kiama rarely gets down into single digits, while average daytime maximums bottom out at a manageable 17 degrees. You’ll know it’s winter, but you won’t need all the bulky gear. Kiama is a feast of natural splendour – from the sands and rugged volcanic rocks along the coast to the rolling hills and rainforests of the escarpment and valleys. And whether it’s a crisp clear blue morning or rain-soaked afternoon, nature finds a way to look even more beautiful in winter. The blowholes blow taller due to the frequent swells, the rainforests drip with lush greens and deep browns, and farmers and growers smile as they work. It’s as if the land has exhaled at last, and it’s wonderful to witness. screenplay, artwork, album or travel diary, as the weather gently taps at the window. Think of Kiama as your muse – and winter brings its full attention! Winter offers you very good reasons to feel just fine about staying inside. Grab books, DVDs, games and magazines at Kiama’s modern Library or go back to where you came from at the Family History Centre. Explore artists’ work on the monthly Kiama Arts Trail or check out the current exhibition at the Old Fire Station Gallery or Art Bar. Or warm up your insides with a visit to Crooked River Winery or Gerringong Cooperative’s vodka, whiskey and rum distillery. Only boring people get bored! Shhhh, we’re not even sure we should tell you this. But one of the key features of Kiama being a coastal region is that most visitors come during warmer months. This means that during winter, you’ll have the place mostly to yourself – and it really is quite magical (and surreal) to walk a completely empty beach or lush golf course fairway. Now delete this webpage and tell no one else you saw it. Business will be as usual in Gerringong & Kiama on the 22nd June, this notice is merely to inform residents & visitors of altered travel routes & how to commute during the events. CLOSED between Geering St & Bridges Rd. CAUTION REQUIRED Runners on road shoulder. CAUTION REQUIRED, Runners on road shoulder. 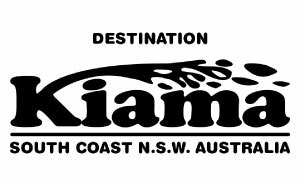 Click here to download the Kiama Coastal Classic Road Restrictions.